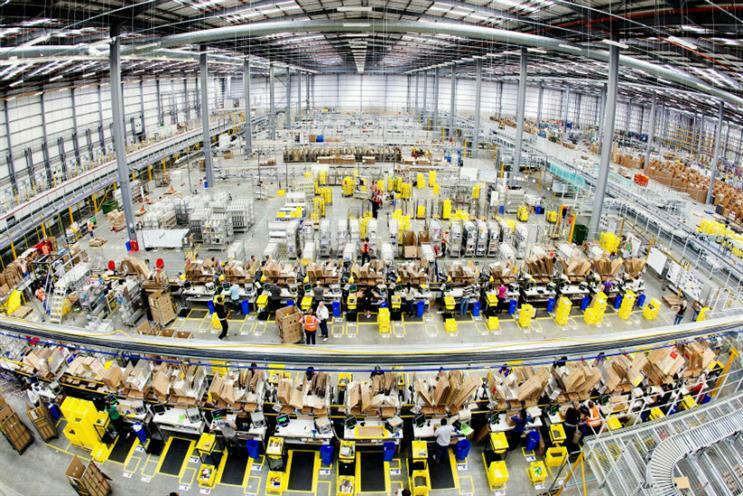 Amazon plans to create 100,000 additional full-time jobs in the US across the next 18 months. The tech giant announced plans to increase its workforce from 180,000 in 2016 to 280,000 by mid-2018. Amazon has recorded an explosion in its workforce over the last five years as its retail business continues to dominate the landscape. Its US-based workforce has grown from 30,000 in 2011 to the 180,000 figure at the end of last year. Amazon says the job opportunities are for people across the the country and "with all types of experience, education and skill levels". Many of the roles will be in new fulfilment centres under construction in Texas, California, Florida, and New Jersey. Amazon founder and chief executive Jeff Bezos said: "Innovation is one of our guiding principles at Amazon, and it’s created hundreds of thousands of American jobs. "We plan to add another 100,000 new Amazonians across the company over the next 18 months as we open new fulfilment centres, and continue to invent in areas like cloud technology, machine learning, and advanced logistics." Over the past five years, Amazon created over 150,000 jobs in the US, growing its workforce from 30,000 employees in 2011 to over 180,000 at the end of 2016. Amazon says it empowers its employees to "innovate and achieve their professional and personal dreams". It adds that the alongside the people it directly employs it also provides support to hundreds of thousands of people outside the company through its Marketplace platform. The jobs announcement has been interpreted in some quarters as an attempt to build bridges with president-elect Donald Trump, who made Amazon a frequent target of criticism during his campaign. Trump had threatened to break up the company with antitrust laws and labelled Amazon a "big tax shelter".